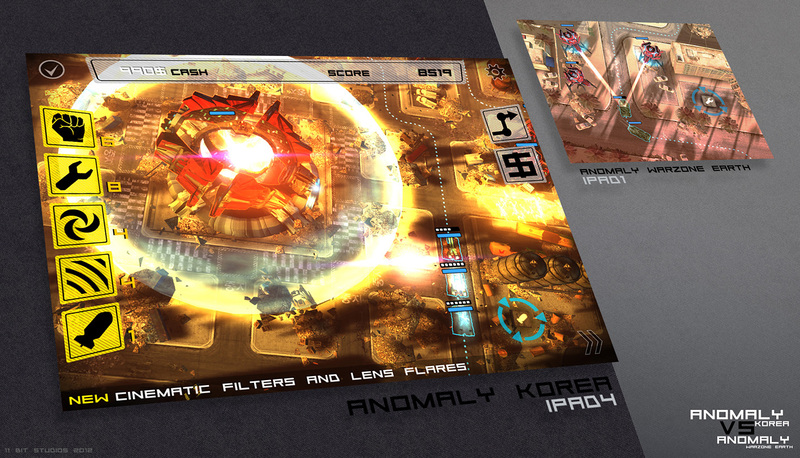 Last year, developer 11 bit studios released a scaled-down version of its reverse tower defence PC game, Anomaly Warzone Earth for the iPad, and it was wonderful. 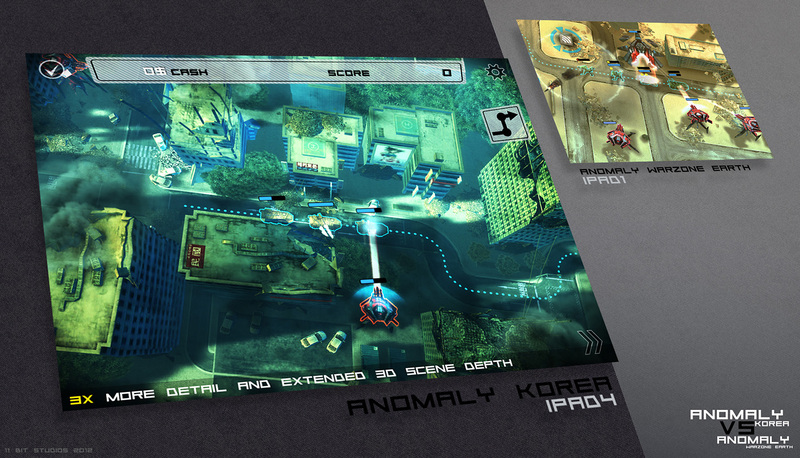 Look how far they've come with the soon-to-be-released sequel, Anomaly Korea. Warzone Earth was the product of a team learning the mobile development ropes. 11 bit studios was focused on PC and Xbox 360 development; mobile was something they were curious about. It worked out quite well. 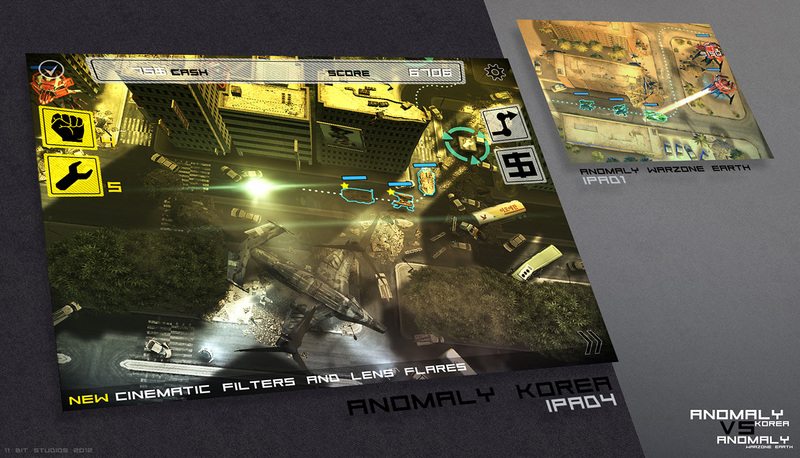 Anomaly Korea, coming soon to iOS and Android, is the product of a developer that fully understands the capabilities and realises the potential of the mobile platform. The visual difference is quite profound. In this excerpt from the article accompanying these screens, technical director Bartosz Brzostek discusses just how far 11 bit studios has come in the year following its first blockbuster release. A lot of time has passed since we published AWE. A year in mobile device development is like 10 years in consoles. When iPad2 appeared, it became obvious that its GPU efficiency skyrocketed. Next generations were even faster. We decided to take advantage of this while developing Anomaly Korea. Better memory transfer and more efficient pixel shaders allowed us to use real postprocessing. 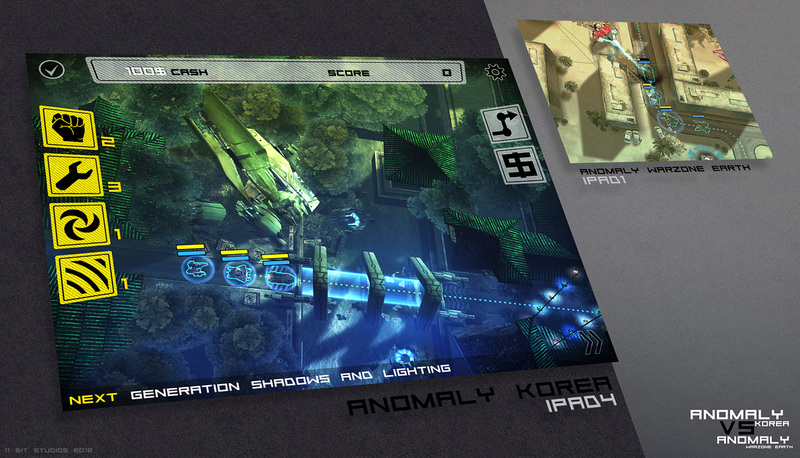 Thus, Anomaly Korea renders a scene not to the screen but to a buffer where various filters are applied. It granted our art director an opportunity to use contrast, saturation and a glow effect, which softens visuals. You can see all that when you compare screens. colours in Anomaly Korea are deeper, more realistic. Better vertex shaders' output allowed us to animate many additional objects and give them life (skins are applied by GPU). 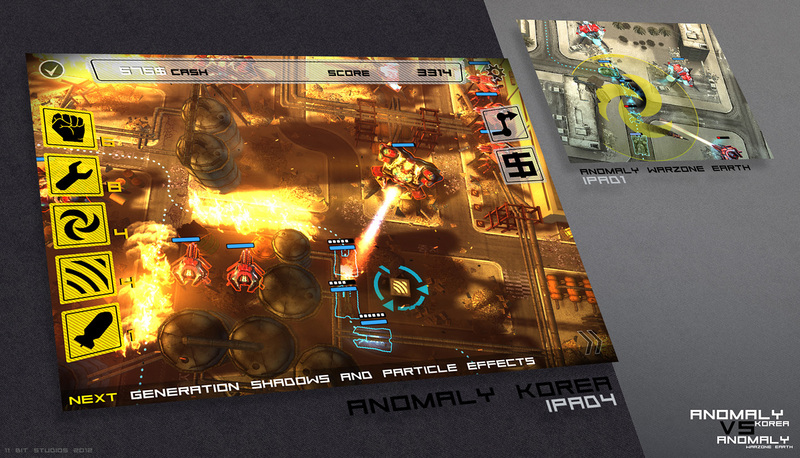 More powerful pixel shader and faster memory granted us zoom blur effect in a tactical view, lens flares and decals. We added many more details that we could not afford just 18 months earlier. Still we had more power at our disposal, so we added antialiasing so that power would not go to waste. 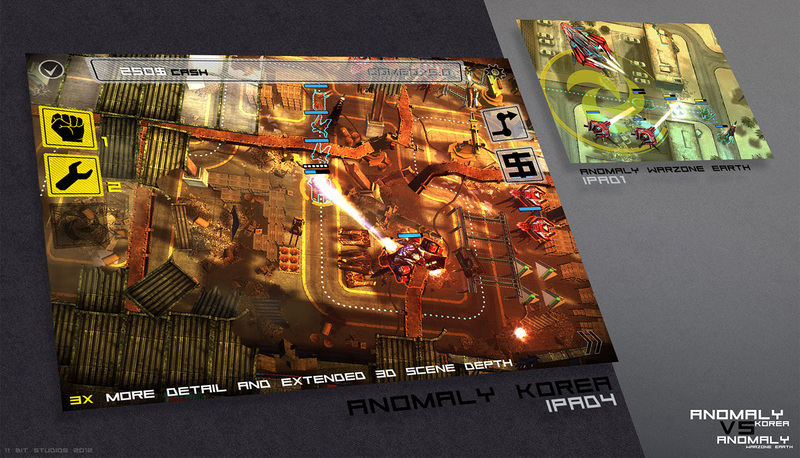 The effect is that Anomaly Korea does not compete with its predecessor but with the PC version. Scroll down for more shots comparing the old with the new. So they're making it better for newer iPads, that's fine... but will my iPad 1 still run it?